The beloved children’s book The Phantom Tollbooth, written by Norton Juster and illustrated by Jules Feiffer, has captured the hearts of millions of readers. It’s no surprise, then, that a film adaptation has been “in the works for quite some time,” according to IndieWire. And now that big screen dream may finally become a reality. 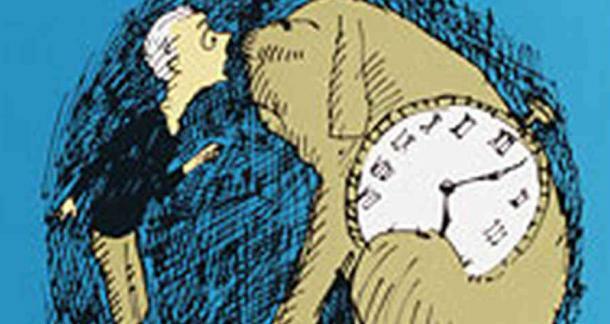 Tristar Pictures will be adapting The Phantom Tollbooth into a major motion picture, reports GalleyCat. While Alex Tse was previously in charge of the scriptwriting when the project first got off the ground, Michael Vukadinovich will be taking over and penning the current screenplay. The Phantom Tollbooth has received the film treatment once before, in a live-action and animated mix-up produced by Chuck Jones in 1970. I wonder what path this new version will walk compared to the latter?